The new 4-multiplayer New Super Mario Bros. Wii is looking great. GameSpot.com had a stage demo video of the game. Great watch. The New Super Mario Bros. Wii looks very cool. There’s something about a Super Mario game in 2D, it looks much better and more at home in that dimension. This is a must buy for me when it gets released. Here are some gameplay videoes from IGN.com. Nintendo announced Mario vs. Donkey Kong 2 – Minis March Again for Nintendo DS. You can also make your own leves. So, here’s the trailer. 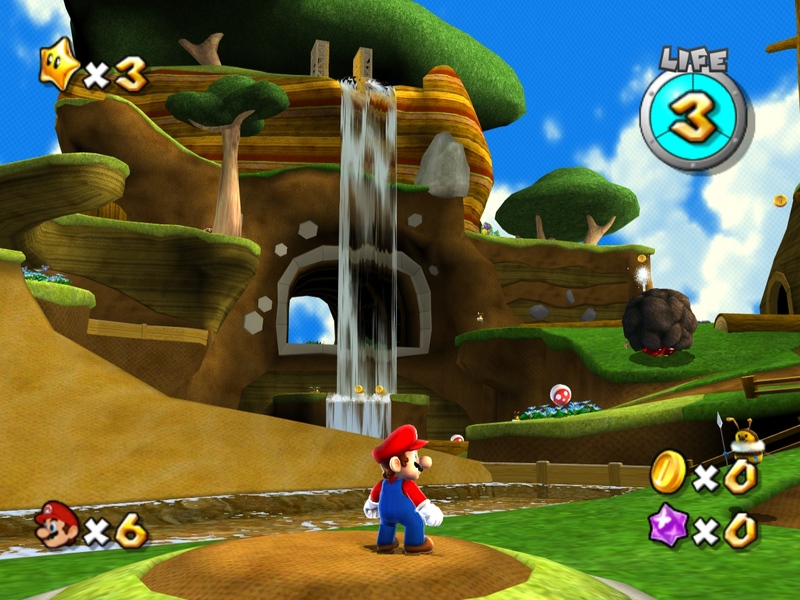 Here is the trailer for the new Super Mario Galaxy 2 on Nintendo Wii.